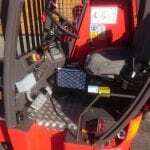 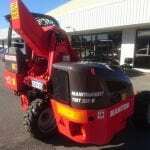 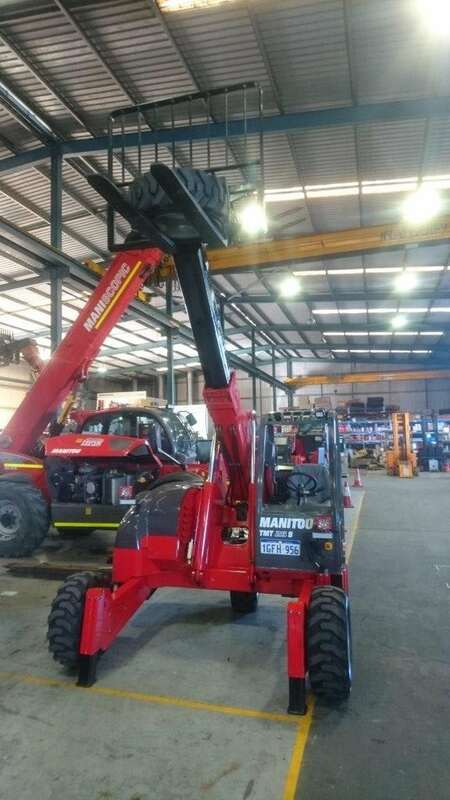 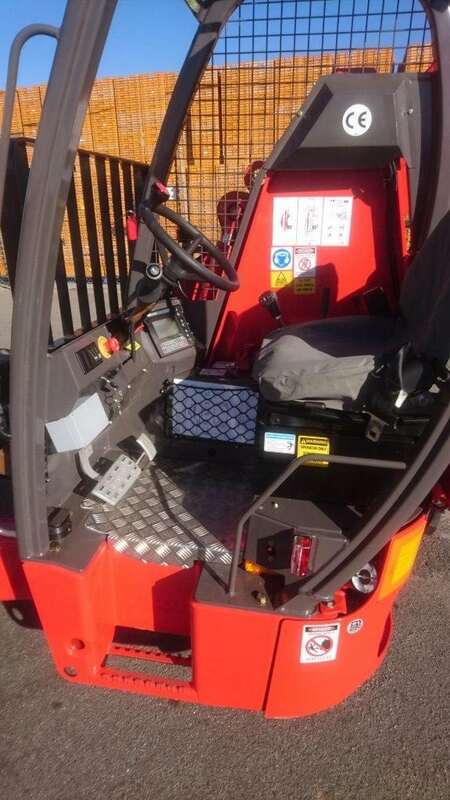 The Manitou TMT25S is a highly compact and flexble Truck Mounted Forklift with a 2.5 ton capacity and 3.42 Metre lifting height. 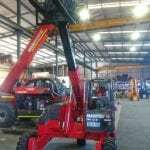 The TMT is only 1.58 Metres in length. 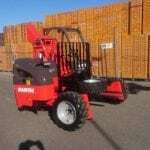 With All Wheel Drive this model provides excellent capability for all environments from Construction, Industry, Agriculture to Mining. 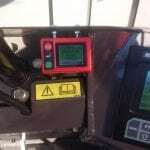 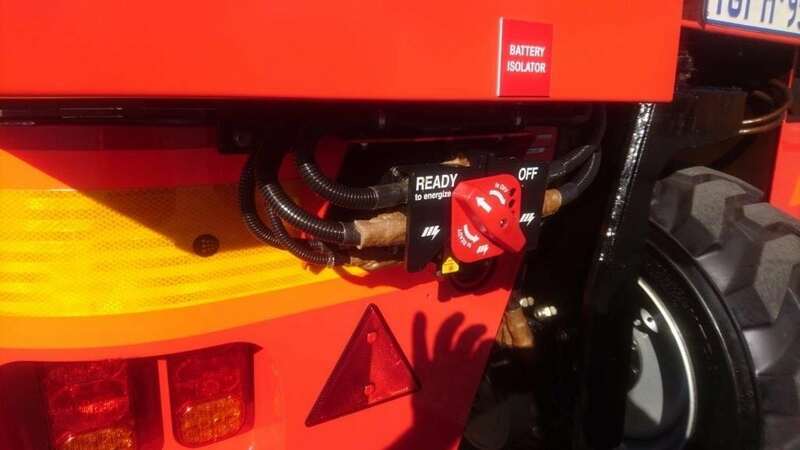 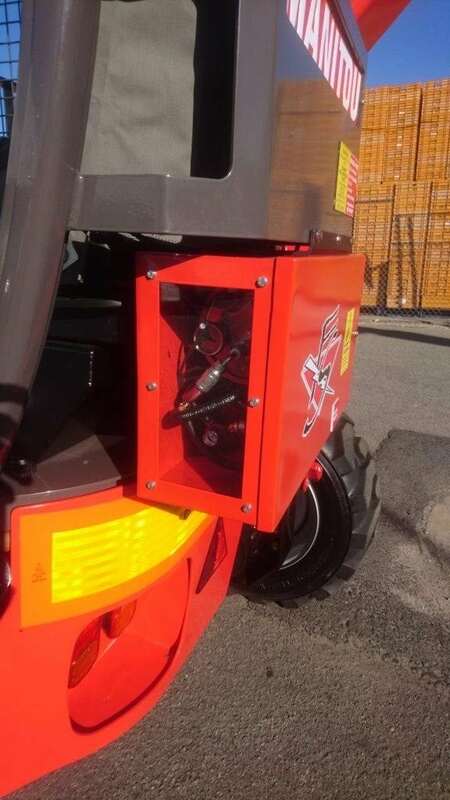 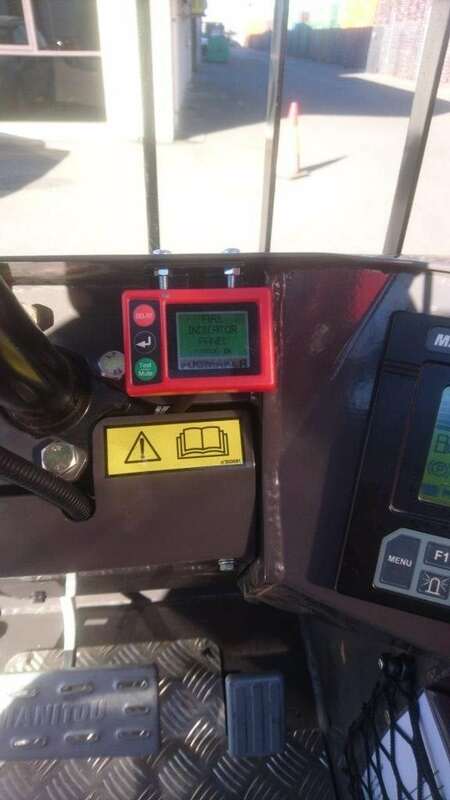 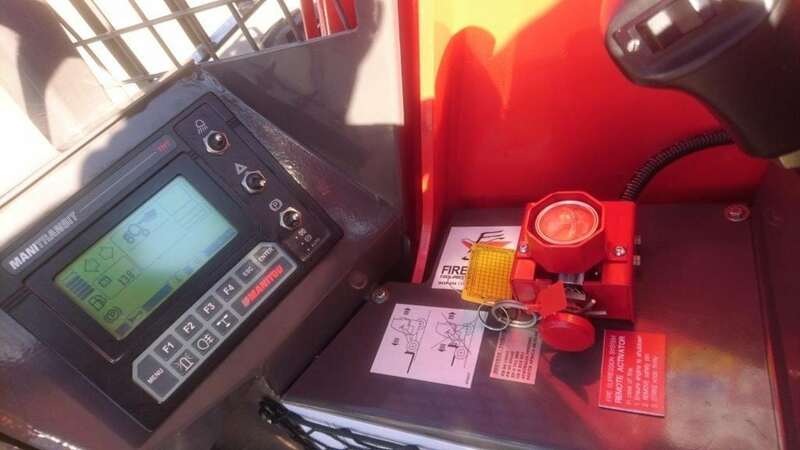 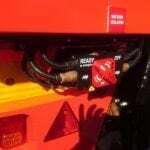 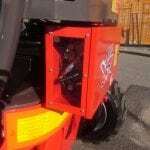 TMT is available in 2.5 and 2.7 Ton capacities. 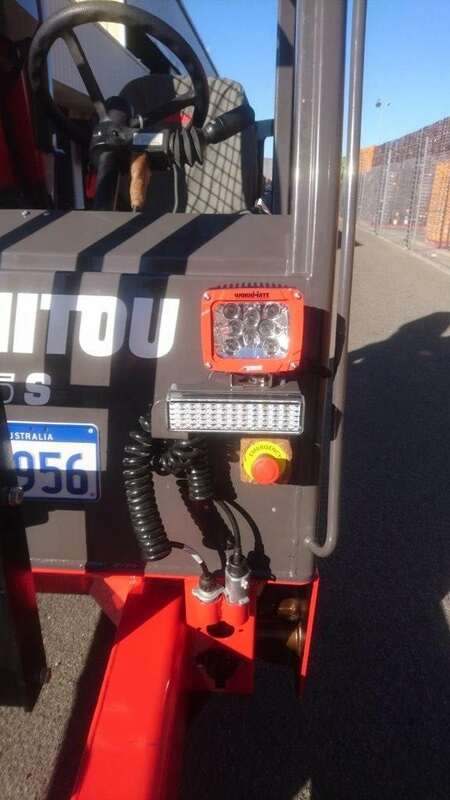 LiftRite Hire & Sales can provide surface or underground specified equipment to your specifications or ours across Western Australia. 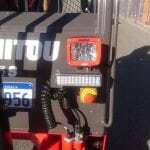 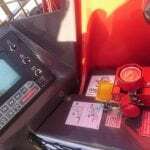 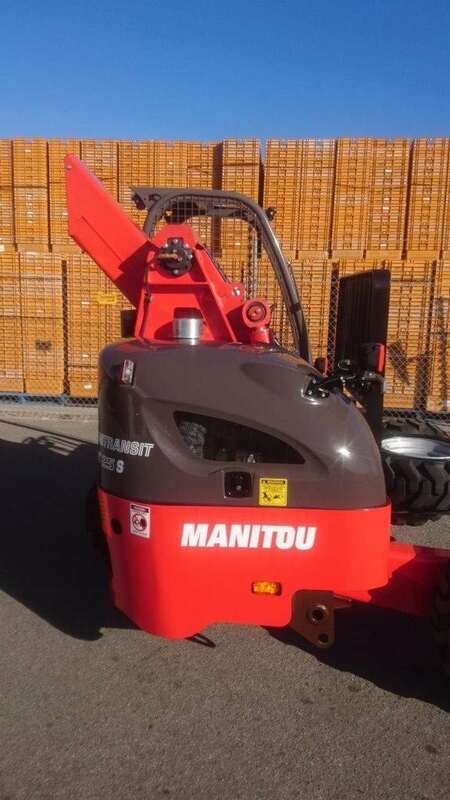 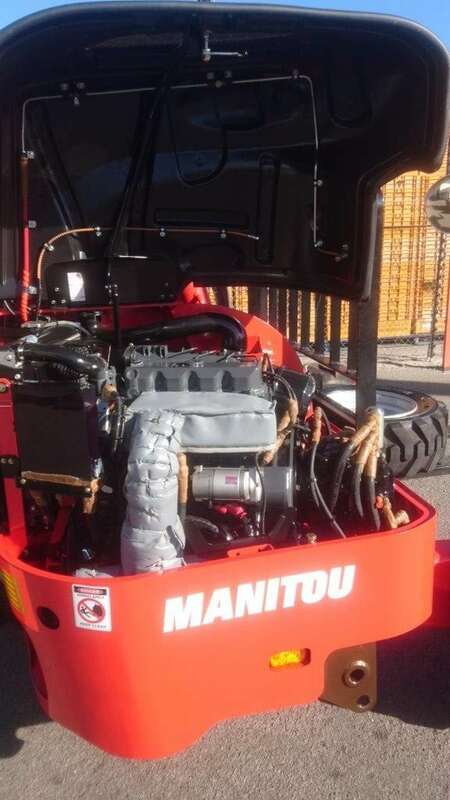 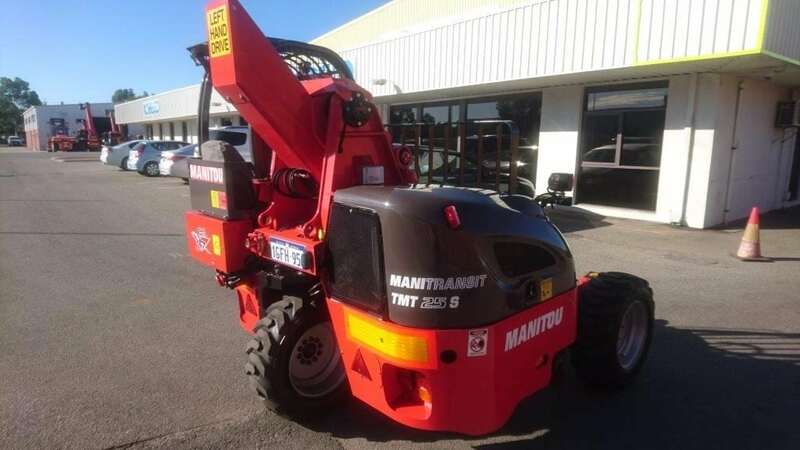 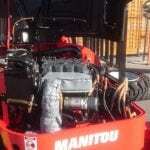 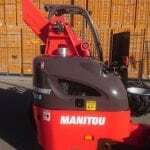 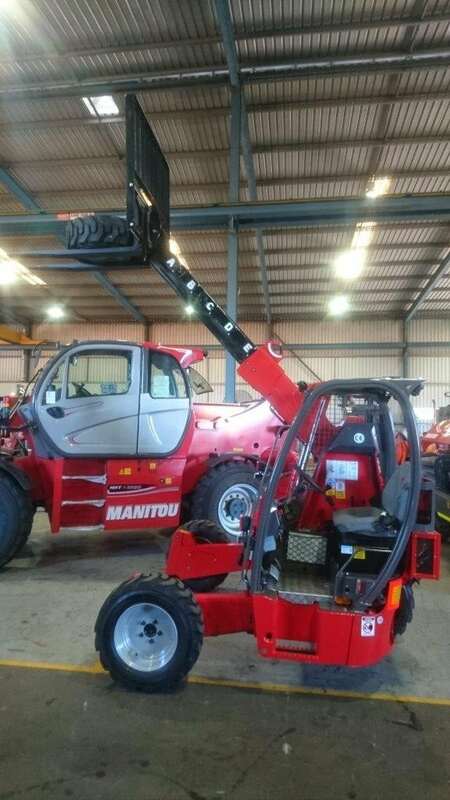 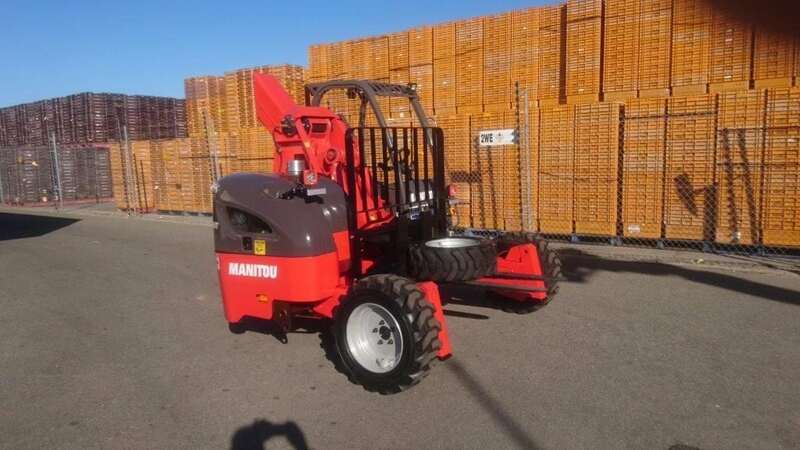 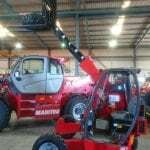 Talk to our Team today and Get Manitou On The Job!